Fine art photographer, Michael Cottrell has an eye for dimension. By shooting, scanning and editing all of his own work, he is able to more accurately capture tone, depth and range -- all with a little soul. That passion for depth comes through in his personal life as well. Most weekends, Michael and wife Kim, a middle school special education teacher, can be found chasing their son, Luke, up the Blue Ridge Mountains or down the Chestatee River. "Michael and Barrett were fabulous!! So professional and a pleasure to have at our wedding! It doesnt hurt that his work is also amazing!! 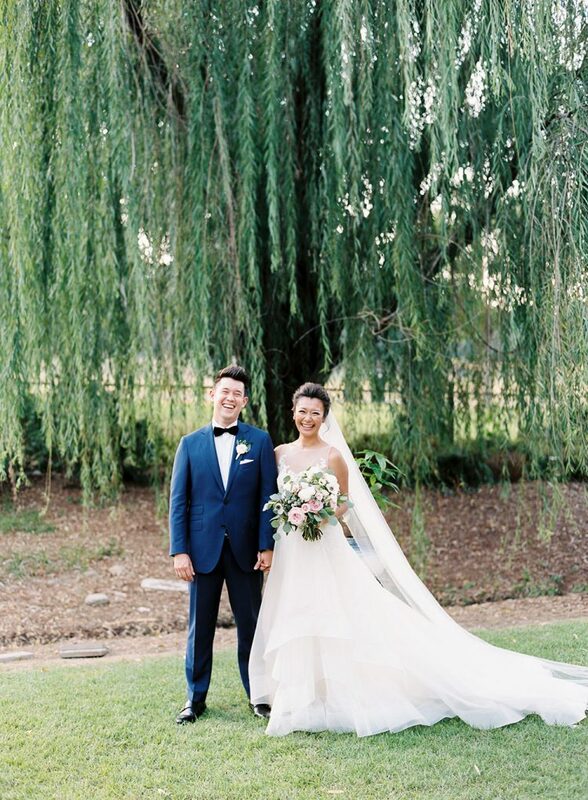 We ended up with so many beautiful photos from our wedding that its hard to choose which are our favorites." 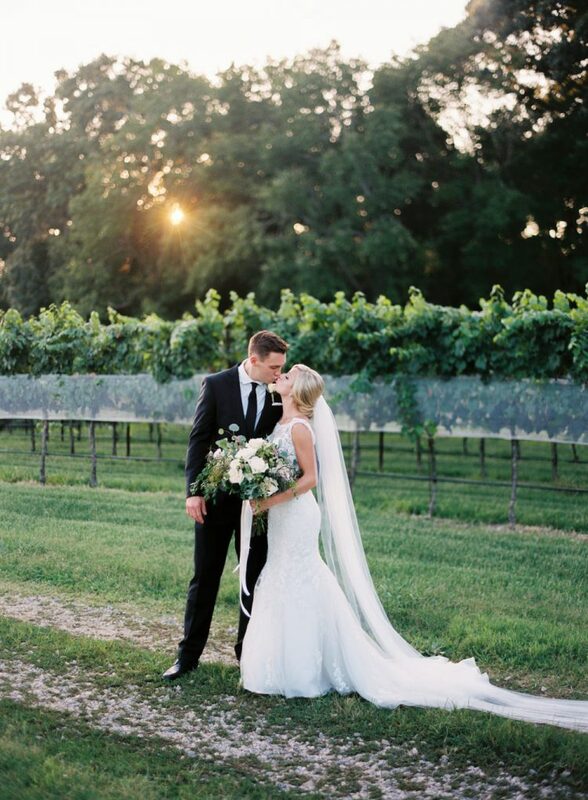 "One of our favorite vendors on our wedding day. Fair pricing and excellent work. 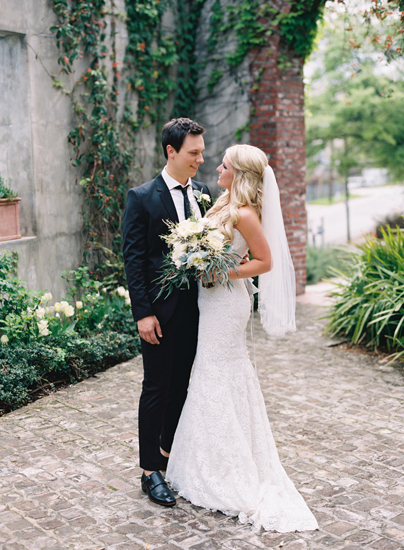 Michael is fun to work with and captures all of the important and special moments of the day!" "Michael & Barrett are the ultimate duo! We're so glad to have hired Cottrell Photography to capture the most important moment of our lives. Can't wait to share many more milestones in the near future!" 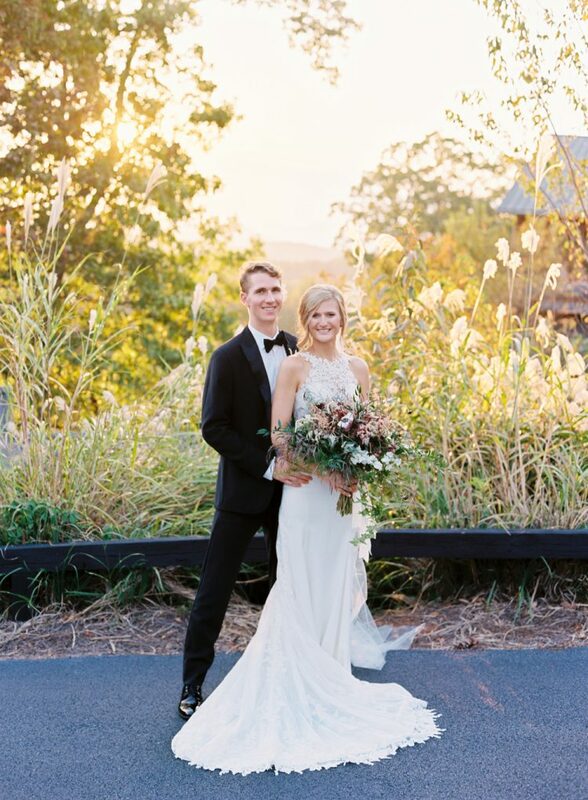 "Michael photographed our wedding at the end of October. He did an amazing job! We love the photos! It ended up being the only day that was freezing cold and windy when in had been in the 60s every other day but I really wanted to get nice photos outside. Barrett and Michael were outside with us in the cold for all the photos I wanted to get. Also it was a really nice touch that he sent some prints and a USB drive with our photos in a lovely box. I had asked someone else back when I was researching photographers and she basically laughed when I asked if any prints were included. If we ever need photos for anything else I would definitely love to work with Cottrell Photography again!" I would love to hear all about your wedding. Let's see how we can work together!